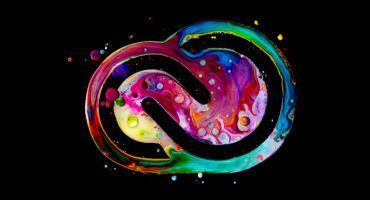 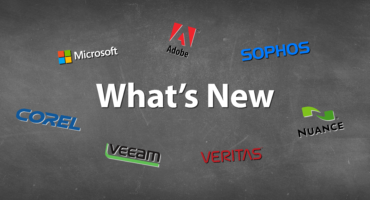 What's New in March includes a creative software suite and Mindmapping tools from Corel and MindManager 12 for Mac, Classroom Management and Headsets from Netop and AVID, new security software from Retrospect backup v16 and Condusiv Undelete 11. 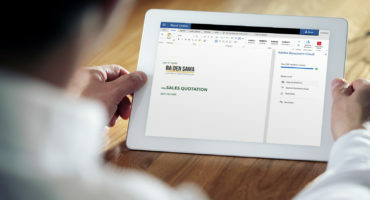 We also bring you the monthly update from Microsoft regarding enhancements to Microsoft 365 and Office 365, and the exciting new HoloLens 2. 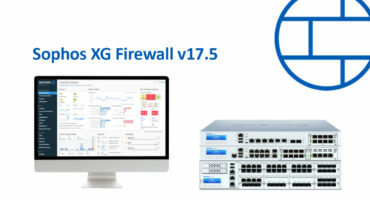 Sophos announce major release of XG Firewall v17.5 is now available! 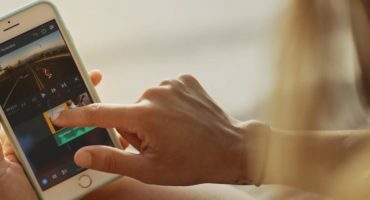 In this huge release, there are new features which will appeal to educational institutions including New Web Policy options and Chrome Authentication. 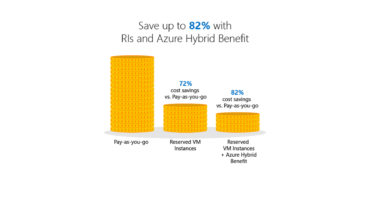 Microsoft’s new Azure Virtual Machine Reserved Instances gives you the ability to make huge savings through the RI alternative payment plan.